We aim to foster research and publications to provide a strategic direction to all schools to develop such an education system which must meet the requirements of modern, scientific and dynamic world. 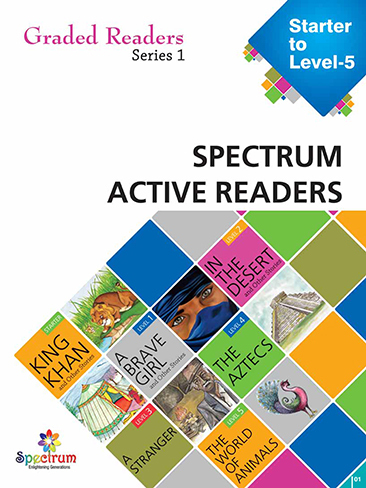 Spectrum Publishers (SP) is a part of Spectrum Educational Research Foundation (SERF) which is licensed under Securities & Exchange Commission of Pakistan (SECP). 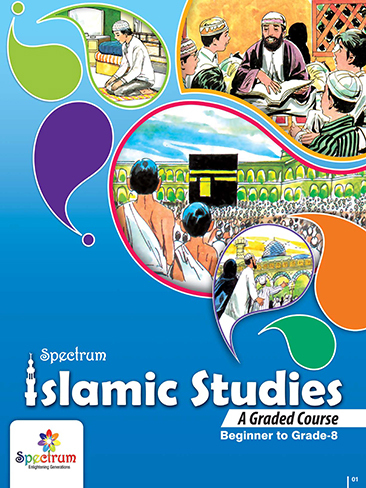 …promising books that we can trust and recommend! 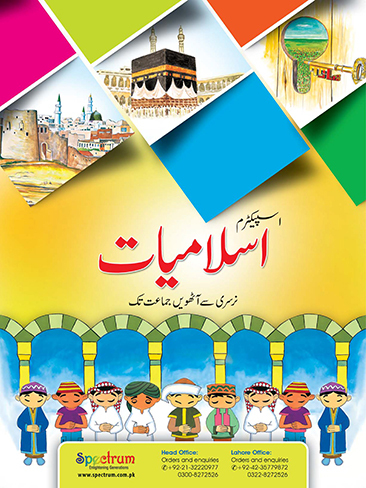 To publish and make available for every Pakistani in particular and for every human being of the world in general, the highest possible quality and standard educational books of such type that can provide students, teachers and parents with optimal learning, enlightenment, skill and propriety.